The Advanced Manufacturing Show, which runs at the NEC from 6 – 8 June, is set to showcase a comprehensive complement of world-leading metrology companies. The Show features all aspects of advanced manufacturing technology – from machine tools and tooling, to work-holding, software, additive manufacturing and ancillary equipment – but has also come to be a biennial focus for the quality sector. Global brands including Hexagon Manufacturing Intelligence, Zeiss, Olympus and Alicona, are joined by UK champions including Renishaw and Aberlink, as well as specialists such as hire and contract scanning and measurement company Manchester Metrology, inspection, fixturing and calibration experts Verus, and representatives of world-leading equipment manufacturers such as Measurement Solutions. Together they cover all aspects of scanning, measurement and quality systems from contact and optical CMMs, to laser scanners, 3D surface measurement, microscopy and automated systems. 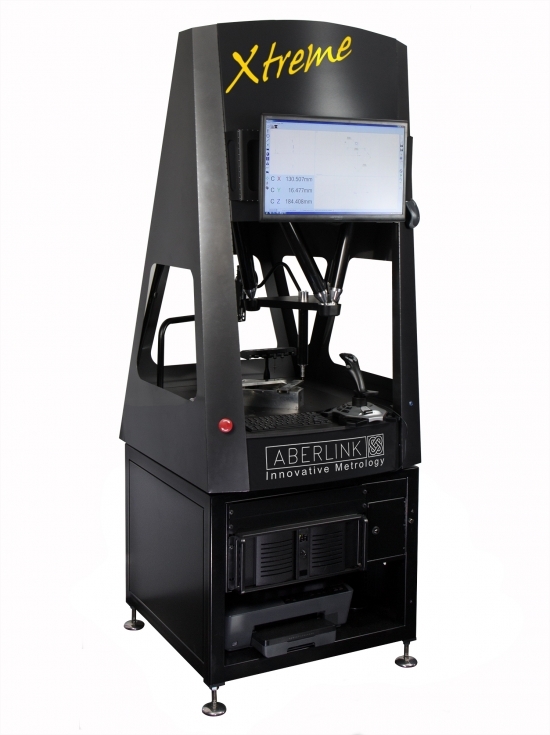 The show will feature some of the latest technology to hit the market, such as Aberlink’s Xtreme CNC CMM which uses a non-Cartesian structure and linear motors to maintain accuracy at very high measurement speeds. The Advanced Manufacturing theme is emphasised in two conferences, The Engineer Conference and The Manufacturer Conference, which are free to attend for show visitors. Presentations by leading authorities in their fields cover subjects ranging from Industry 4.0, to additive manufacturing, novel materials and robotics. The Advanced Manufacturing Show runs in conjunction with The Engineer Design and Innovation Show and Subcon, the subcontract manufacturing show. Together the three shows cover the complete manufacturing cycle from design concept to finished product.